*Free Shipping is available to our Inner Circle 'Fire' customers. Sans [ceuticals] is not responsible for delays caused by adverse weather conditions or the customs clearance process. In the case that our carrier is unable to deliver a package due to an incorrect address entered by you, your refusal to pay duties, multiple failed attempts to reach you at point of delivery or otherwise, Sans [ceuticals] is not responsible for payment of return shipping costs or costs to resend the package. You are responsible for all shipping costs associated with returned packages due to failed delivery. For purchases outside of New Zealand, Sans [ceuticals] is not responsible for taxes, customs charges, duties, and restrictions that vary from country to country and the importation of certain products. 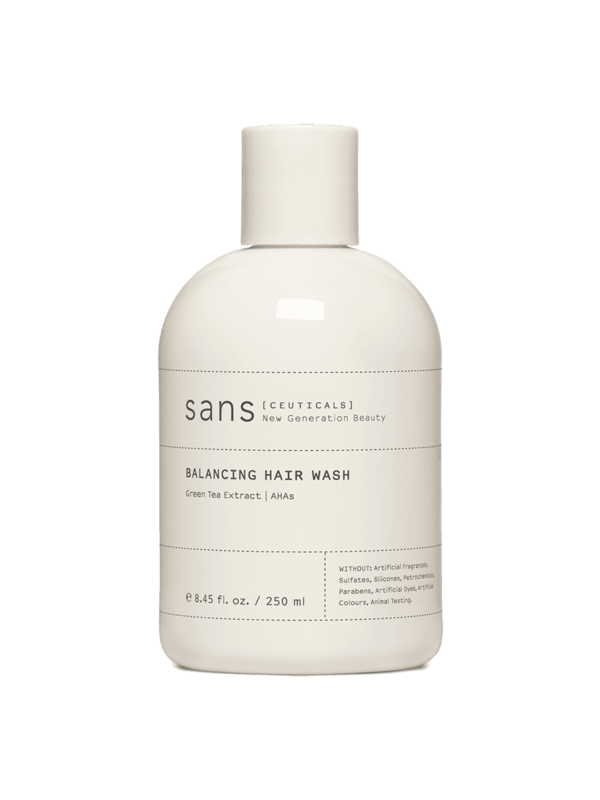 Only items purchased on the Sans [ceuticals] website sansceuticals.com can be returned for refund or exchange. Items purchased in a department store, specialty retailer or elsewhere must be returned to their original point of purchase. Should you make an error when ordering online, Sans [ceuticals] will gladly exchange for the item you intended to purchase. The returned item must be unopened and in its original saleable condition. You are responsible for the shipping and additional postage charges. You are responsible for the shipping costs incurred when sending items back to Sans [ceuticals]. Should an item be damaged while it is being shipped to you, Sans [ceuticals] will provide you with a full refund or exchange. Return postage will be reimbursed in the case of damaged, defective or incorrectly sent items and a reimbursement will be issued in the original form of payment. In all cases, original proof of purchase must be provided and products must be returned within 14 days of receipt for Sans [ceuticals] to process any refund or exchange. Please email hello@sansceuticals.com in advance of your intentions to return or exchange a product, so that our Sans [ceuticals] staff can assist you with a smooth transaction. Please click here to download this PDF of our terms and conditions.